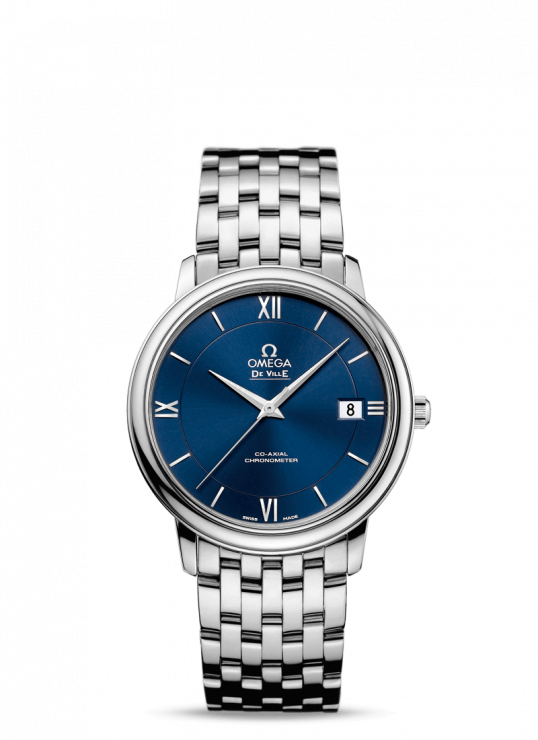 This striking dial is an impressive two-zone, sun-brushed blue with old-fashioned roman numerals at each quarter position. 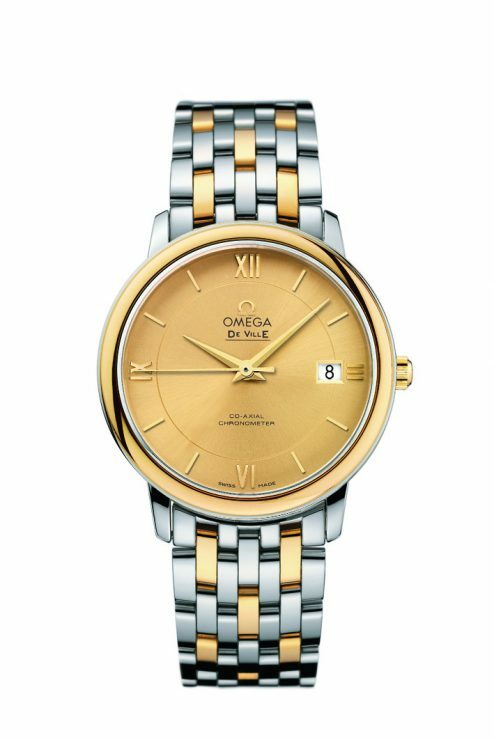 This attractive dial is protected by a scratch-resistant sapphire crustal and further features a date window at the 3 position. 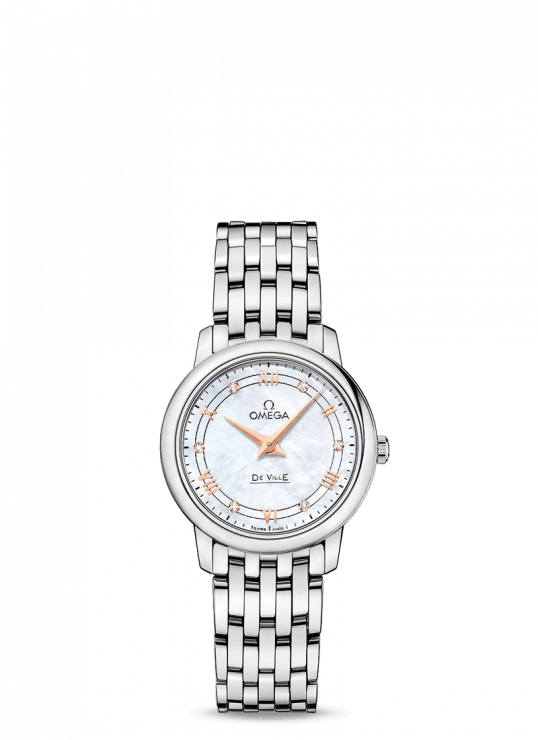 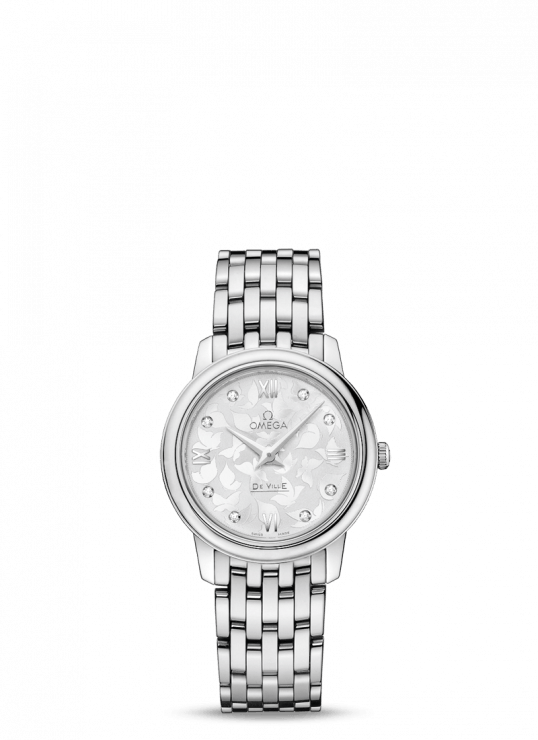 Omega De Ville 36.8mm Stainless Steel Gents Watch has been successfully added to your shopping bag.